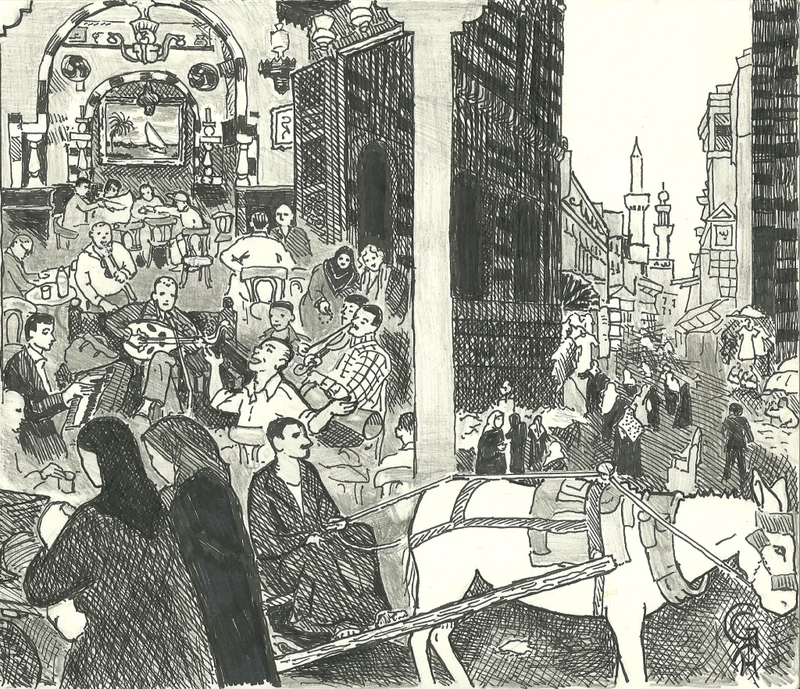 This “Collage of Old Cairo”, an amalgamation of nine photos, was drawn by Grace Hodges Clark. When I first traveled to Egypt, I complimented the baby which the grandmother to my left was holding tenderly in her arms. The woman immediately looked very afraid and began to say what sounded like prayers in Arabic over the baby! I could tell I’d done something wrong. The following articles will explain that woman’s reaction, and much more besides! In the “Travel Stories” section of this website, don’t forget to check out the travel stories about Egypt.